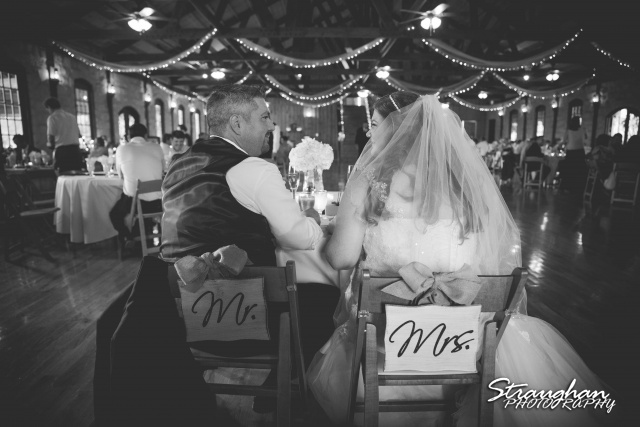 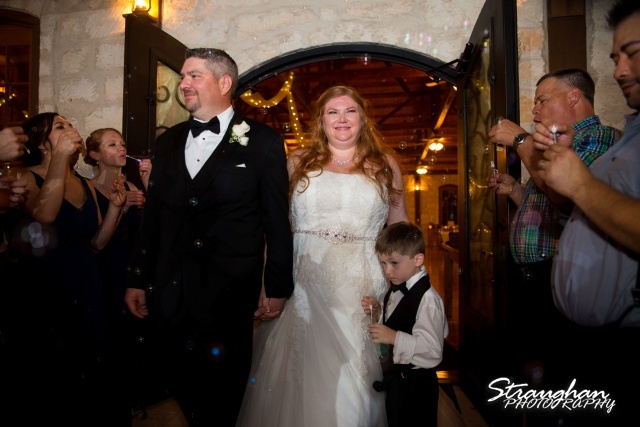 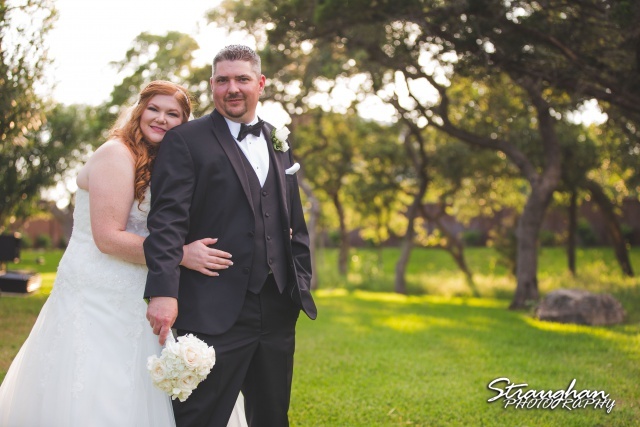 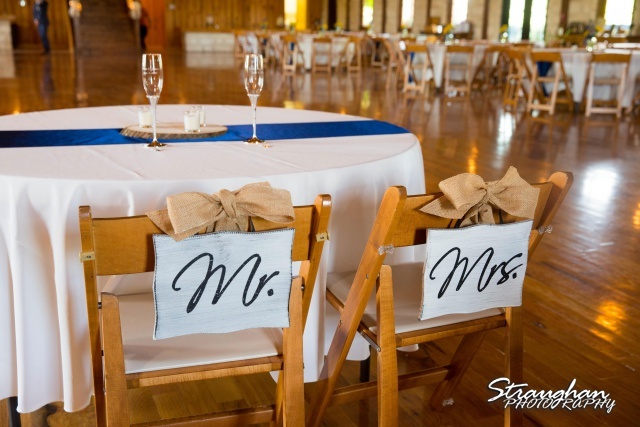 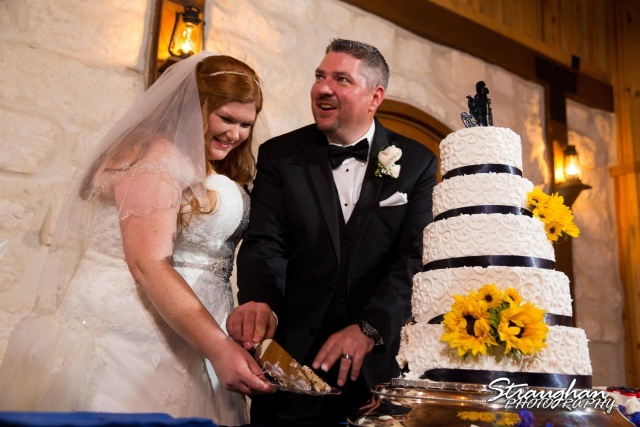 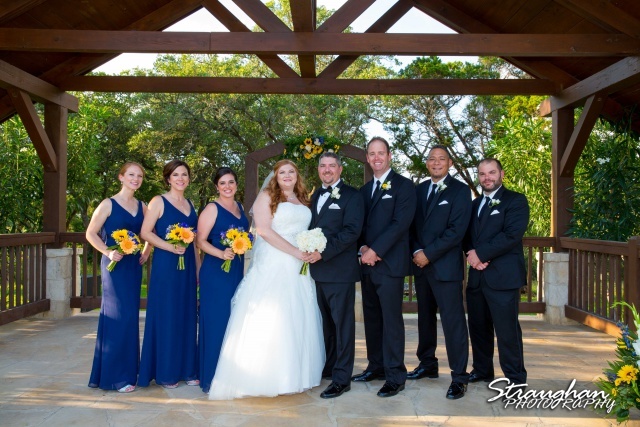 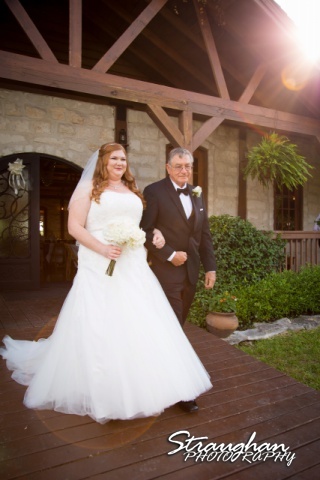 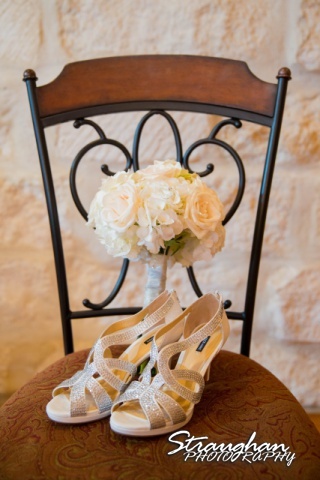 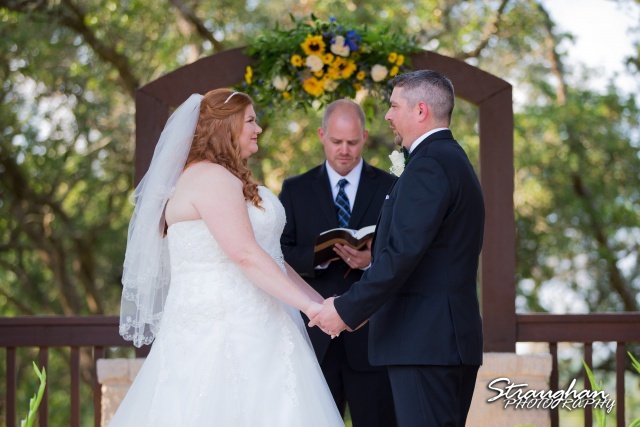 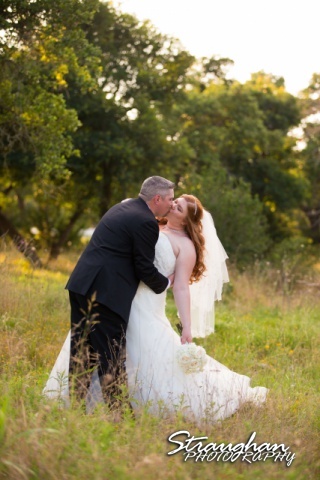 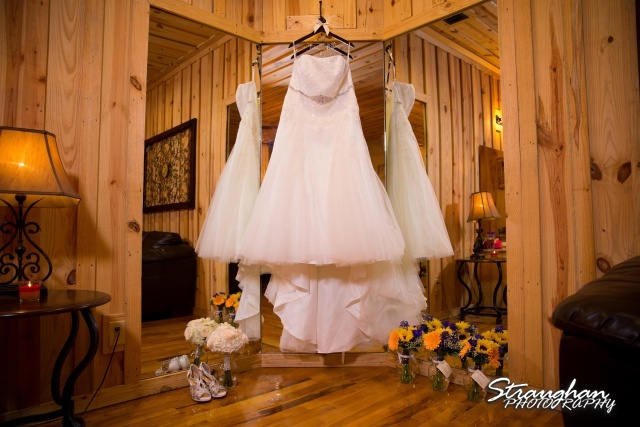 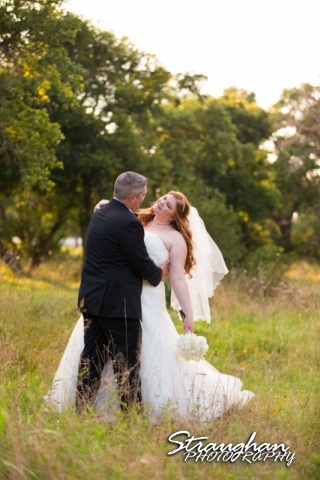 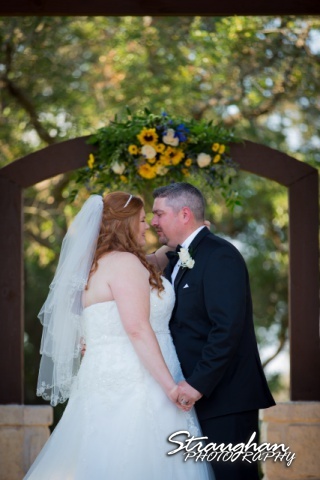 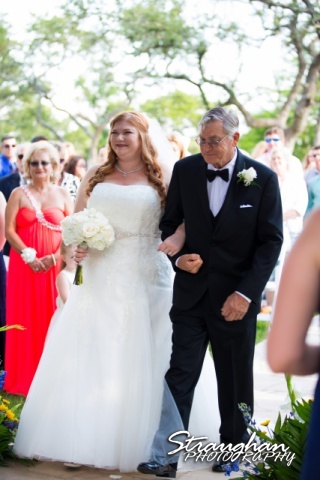 Diana and James were married at Boulder Springs – Stonehaven in Boerne, TX. 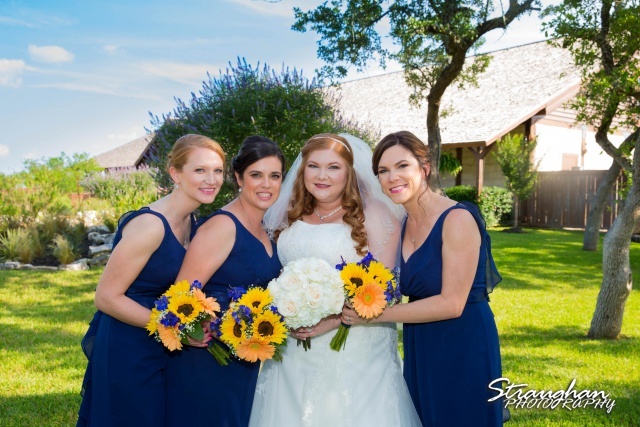 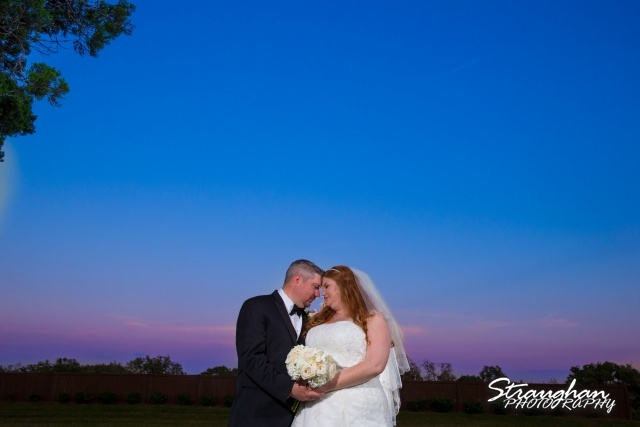 This summer themed wedding was just so much fun! 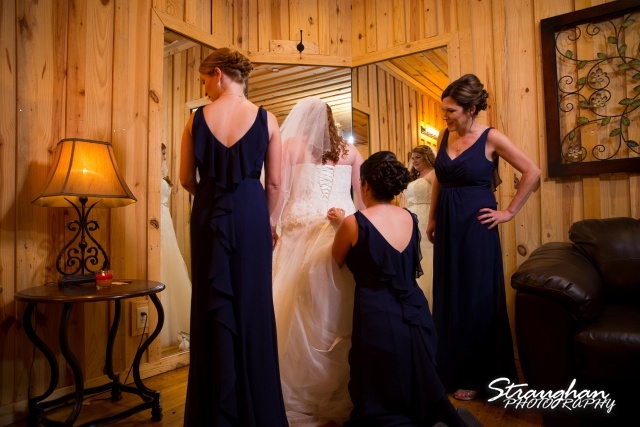 We adore these beautiful bridesmaid dresses, so elegant! 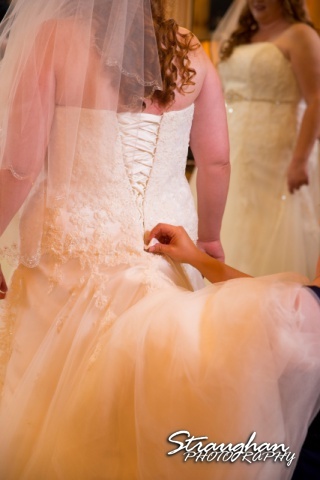 Diana was stunning! 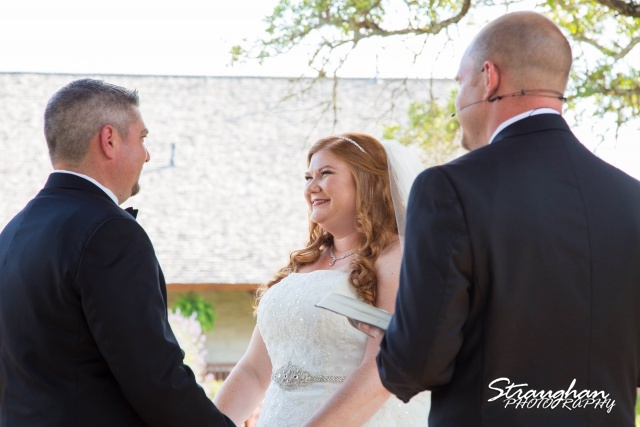 We loved that she kept her beautiful red hair down. 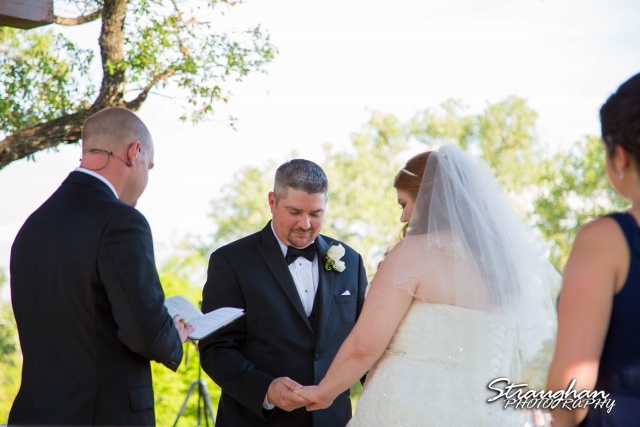 Such a perfect moment for these newly weds! 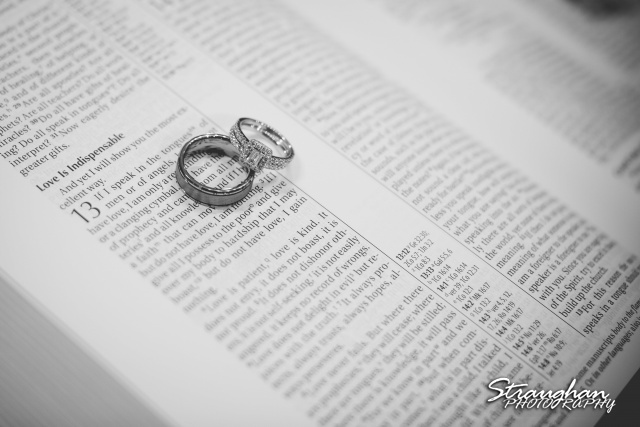 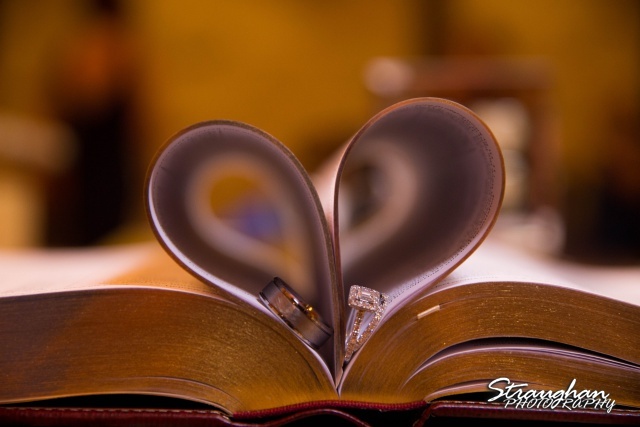 That is their family bible given to to them on their wedding day! 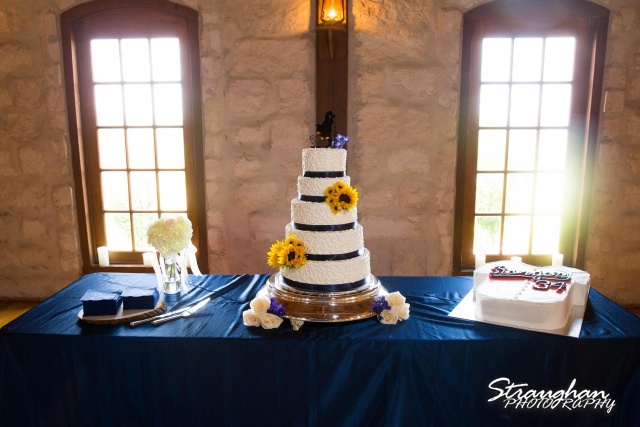 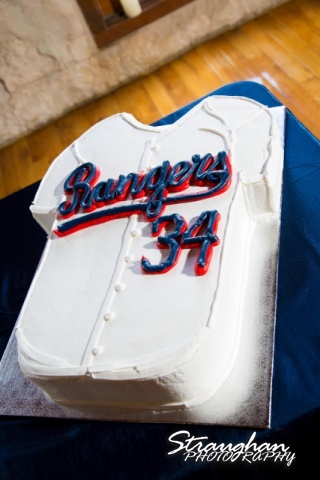 Naeglin’s Bakery created the beautiful weddings cakes. 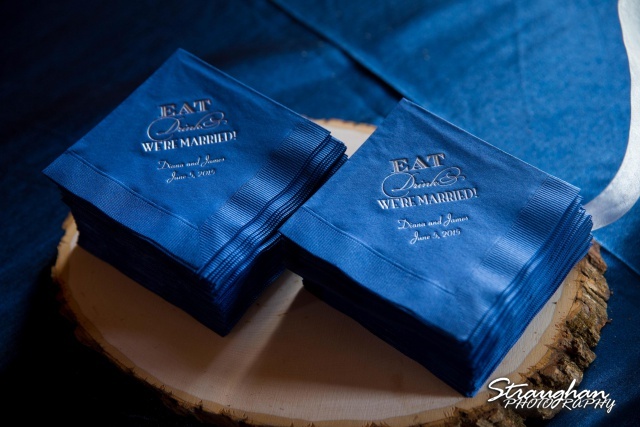 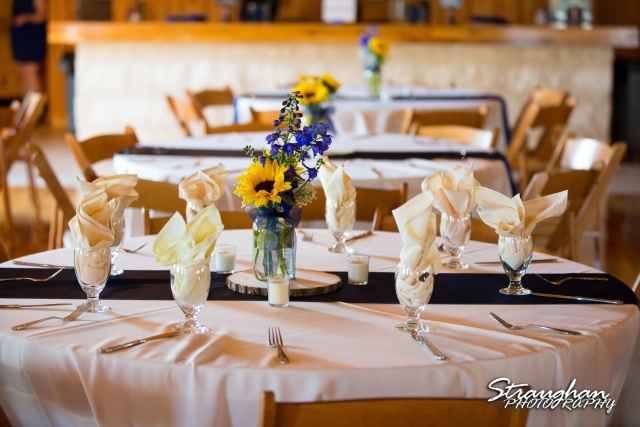 Heavenly Gourmet was the caterer they served some delicious food, including in late night mac n cheese bar! 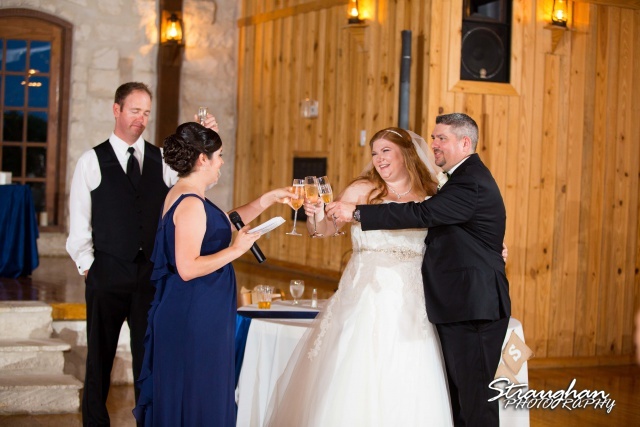 The bar tending services were provided by BarMasters Texas, their specialty cocktails delighted the wedding guests! 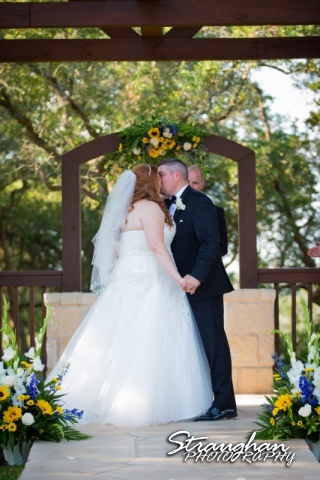 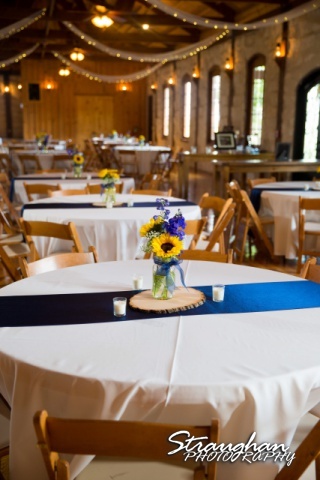 The gorgeous flower arrangements were designed by the folks over at Comal Flower Shop. 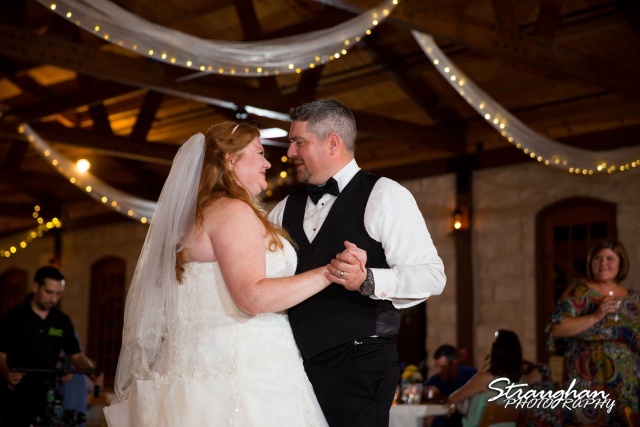 Fran with Northern Lights was the DJ and provided live music.